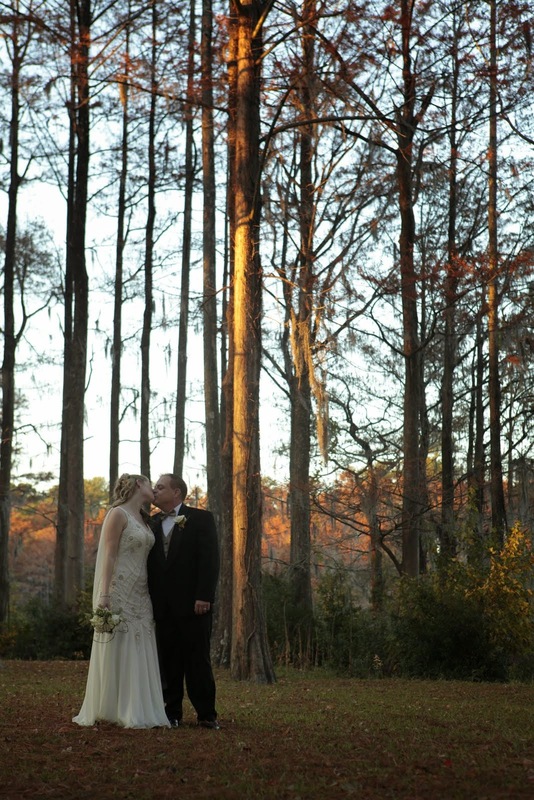 - Wedding Services start as low as $150, call or email today to discuss packaging. - Other services are tailored specific to service rendered, please contact for exact pricing. 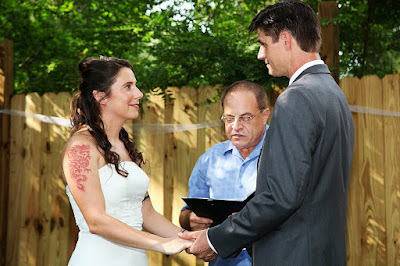 - Vows and service given to you ahead of time and written special for your relationship. Everyone is welcome whether you choose a faith based, culturally based or civil ceremony. 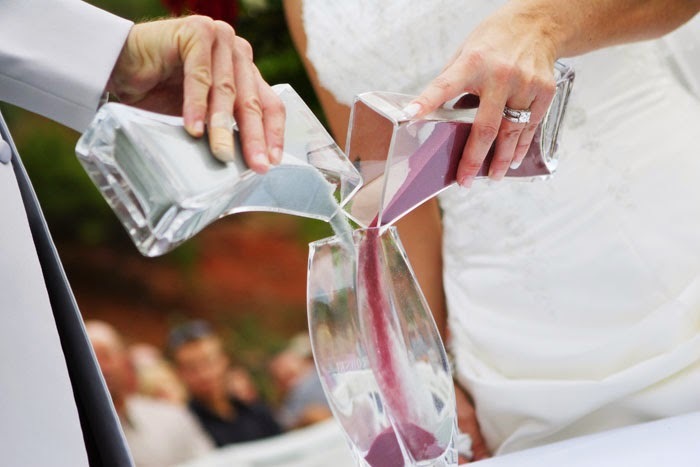 Your ceremony and vows are limited only by your imagination. Make a ceremony uniquely yours by adding some of your heritage into it. Let your vows tell your love story. Try keeping some of your family faith in it by adding bits that are important to you and your spouse to be. If it is more your taste to keep it to love only have your ceremony performed to let your vows tell your unique love story. 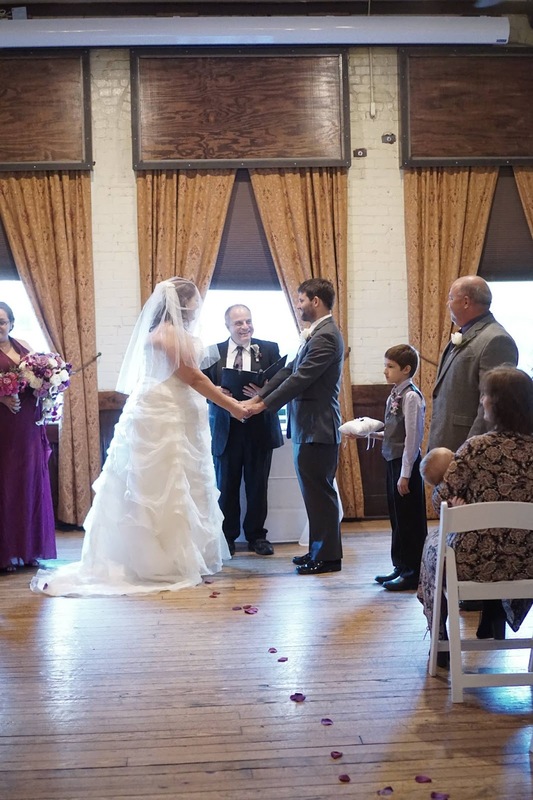 Some of the services that we offer, though not limited to are, Humanist, Interfaith, LGBT, Combined Families, Pagan, Wiccan, Christian, atheist, agnostic, nondenominational, universal, and multicultural marriage ceremonies. 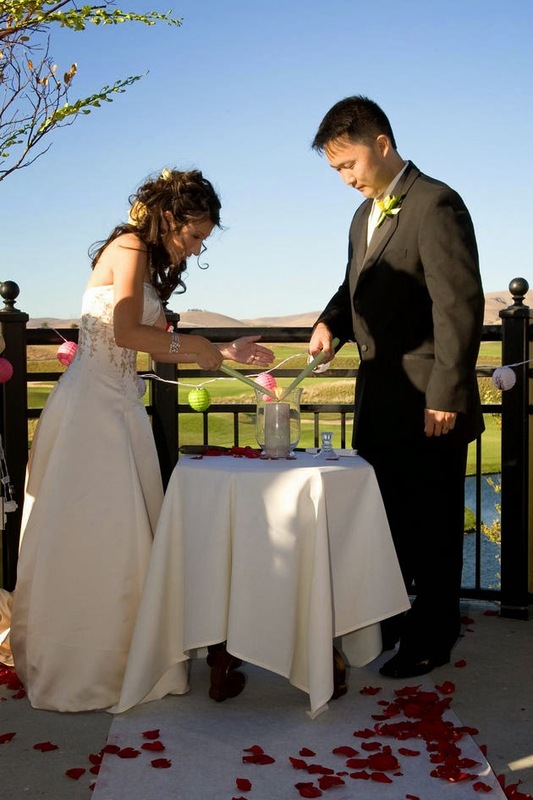 Each ceremony is written and performed to suit your individual tastes as a couple. You make the rest of the wedding uniquely yours, why not the ceremony? into each individual element in the ceremony. make a beautiful union like the couple. standard vows or create their own unique vows. 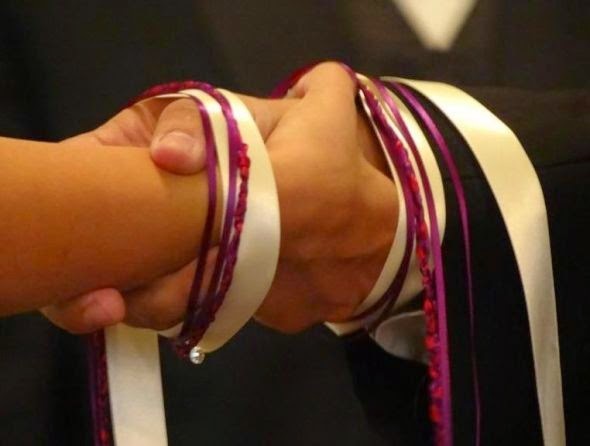 are great ways to celebrate your love and your culture together. happy to help you with it. This is very similar to the Wedding Celebrant/Officiant Service. 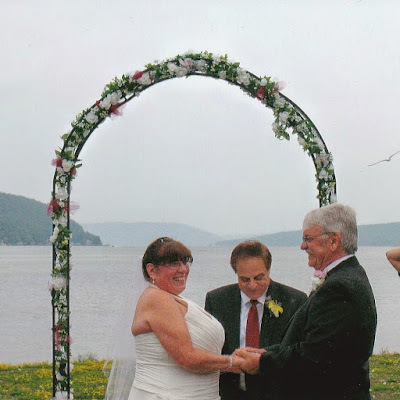 Please read above as I can make your vow renewal as special as the love you have shared for so many years. Many people today want to have their children blessed and uniquely defined and brought into this world. Baby Naming and Blessing Ceremonies are a great way to gather friends and family at a house, park or favorite spot to bless your child in a unique way and introduce them to the world and make sure they are forever surrounded by love. Each Baby Naming and Blessing ceremony is unique to each particular family. Make your ceremony as special as the new bundle of joy you are sharing with the world! Starting a new business? Launching a new ship? Nothing brings in good business and smooth sailing like a beautiful blessing designed with your particular need in mind. A great way to kick off any new venture in life! Fill your new home with love by having a house blessing and/or cleansing. Be sure there is nothing but wonderful energy and love in the place you call home by having it blessed and being sure you are starting off on a positive note.